Whether grand and sweeping, fleet and elegant, or strong and straightforward, a hardwood staircase offers homeowners a chance at truly elevated design. 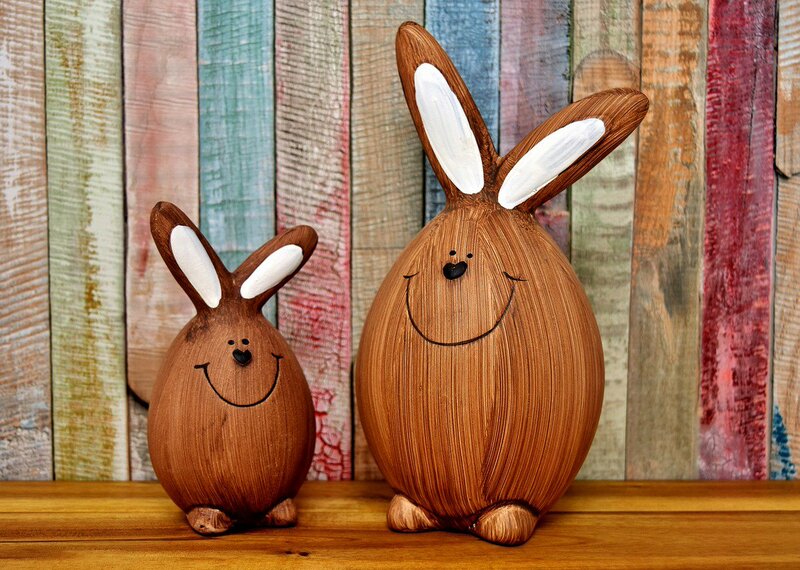 With its graphic shape and functional importance, a striking staircase of oak, walnut, maple, or some other distinctive wood can serve as the centerpiece of a house no matter its vintage or style. Here are three hardwood staircases that step up to the challenge beautifully. Dark-stained oak floor, treads, and handrail in a New Jersey stair hall remodeled by Clawson Architects. It’s not often a stair hall gets its own AIA Gold Medal award. But that was the case for the main entry foyer and staircase in Clawson Architects’ renovation of a classic American Foursquare house in Ridgewood, New Jersey. As the firm reports, the results may look like “just a period restoration,” but the house was completely remodeled and re-envisioned, a process that began with rethinking the entry hall. The original enclosed staircase arrested the flow and energy of the home. 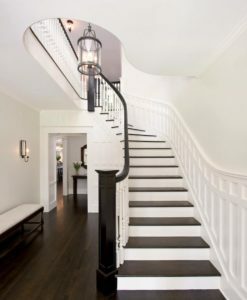 It was replaced with a handsome dark-stained oak stair, relocated to the side of the space and flanked with white-painted wainscoting, that’s opened up the entry, flooded it with light, improved circulation, and won awards! Bleached-maple and oak staircase in New York City triplex by INC Architecture & Design. Photograph by Joshua McHugh. In creating a new triplex penthouse out of two existing apartments in a New York City building, INC Architecture & Design emphasized the contrasts between the austerely modern and the sensuously organic. The strongest organic element is found in the spiraling stair that winds its way sinuously through the light-filled triplex. 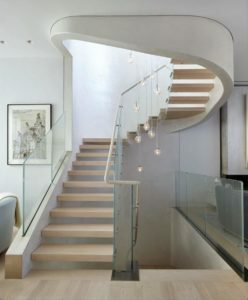 Comprising open treads of bleached maple, striéd-glass panel balustrades, and a pale oak handrail, the stair is cradled in a curving nautilus-like shell of pale-gray plaster that introduces a flowing sculptural form into the largely hard-angled space. Although it’s a substantial architectural element, the elegantly detailed stair is disarmingly light on its feet. A completely new white-oak and plaster staircase in a gut-renovated Brooklyn townhouse by Elizabeth Roberts Architecture and Design. Photograph by Dustin Aksland. 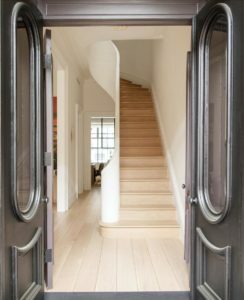 One of my favorite staircases is a timeless masterpiece created in the total transformation of an 1850s Brooklyn townhouse from a four-apartment warren into a grandly proportioned family home. No original details remained in the much-renovated brick building, so Elizabeth Roberts Architecture and Design gutted and rebuilt much of the interior, including installing a gorgeous new white-oak oval staircase. The gracefully curved stair rail is a molded-plaster wall with an integrated painted-oak cap on top. The four-story stair, which unfurls in a loose spiral and funnels light from a skylight high above, is a stunning sculptural presence—an authentic work of art.